The African Marsh Harrier (Afrikaans name, Afrikaanse Vleivalk) is a common local resident, mostly found in larger permanent wetlands. 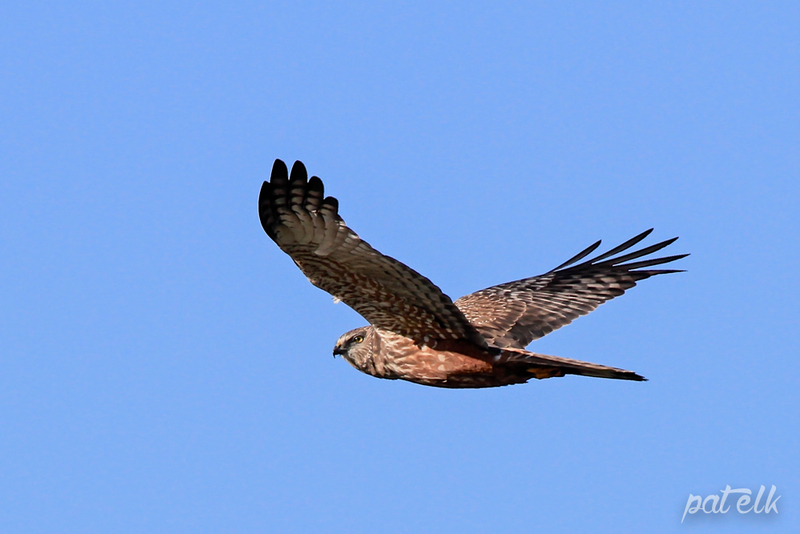 They fly very fast and once they have quartered an area they will swoop down on their prey. They feed on rodents, small birds and amphibians. We see them often in the Rietvlei Nature Reserve and they are a joy to watch. Hi – the last picture looks like a different species, but I’m not sure what. Just pretty sure it’s not a harrier. Hi Lukas, You are absolutely correct it is not a harrier.